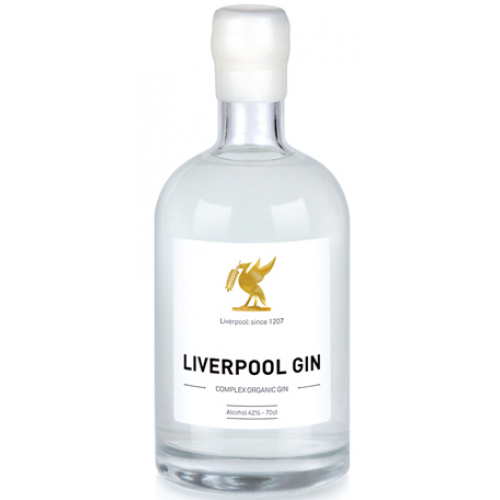 The award winning Liverpool Gin is an organic spirit made by using only certified organic botanicals, producing a highly distinctive, aromatic drink. 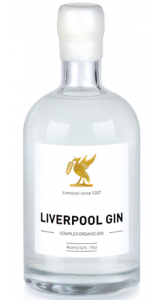 Mineral water purity in colour and luscious in body, it gives an abundance of juniper and complex, well integrated botanical flavours over a thick cereal note with a bright crisp citric finish. Made in the fantastic city that brought us the Beetles this is one of the most stylish drinks around. 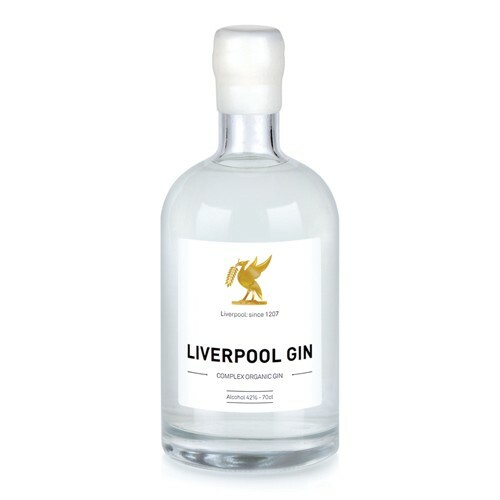 This fantastic Gin deserves a quality tonic such as 1724 and is wonderful served with watermelon, orange and mint leaves or star anise and orange, quirky and unique but never forgotten.